The dynamic second thriller from the author of KILLING FLOOR, again featuring the redoubtable yet romantic hero Jack Reacher. A Chicago street in bright sunshine. 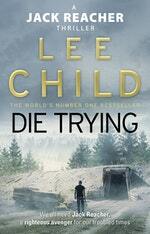 Jack Reacher, strolling nowhere. An attractive young woman, struggling on crutches. Naturally he stops to offer her a steadying arm. And then he turns around to see a handgun aimed straight at his stomach. 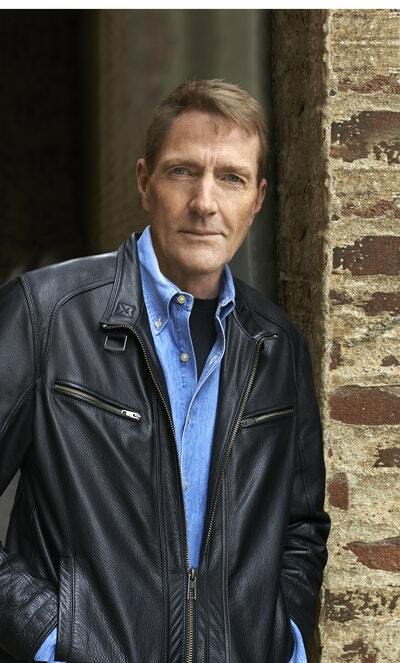 Locked in a dark, stifling van racing across America, chained to the woman, Reacher needs to know why he’s there. The kidnappers are saying nothing.The woman claims to be an FBI agent.She’s tough enough to be one. But at their remote destination, will raw courage and cunning be enough to overcome the hopeless odds? 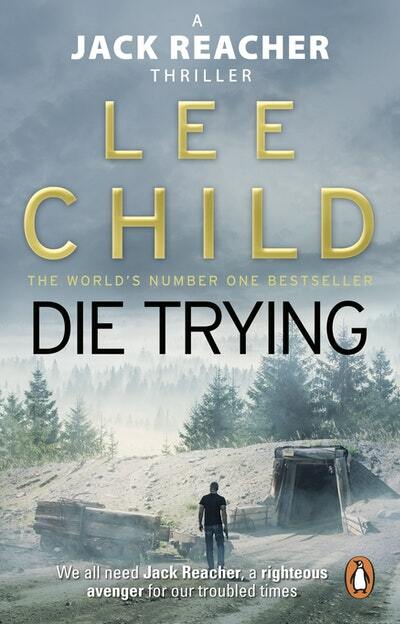 Full of non-stop action and gritty suspense, Die Trying is a tightly plotted thriller starring one of the most exciting action heroes in today’s fiction, the redoubtable, romantic, footloose former army cop, Jack Reacher. Love Die Trying? Subscribe to Read More to find out about similar books.